We are delighted to announce East Lancashire Hospitals NHS Trust have joined NHS Quest as they sign up to our relentless vision to improve quality and safety in the NHS. 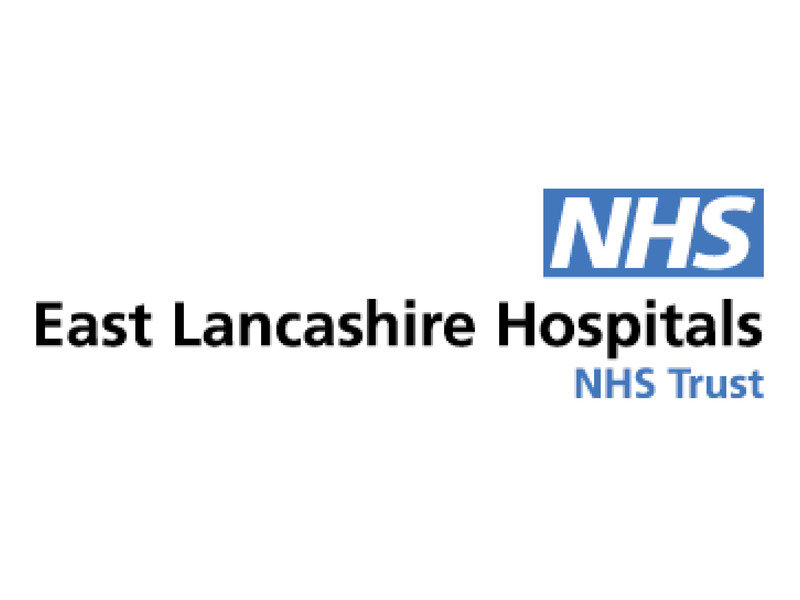 East Lancashire Hospitals NHS Trust (ELHT) was established in 2003 and is a large integrated health care organisation providing acute secondary healthcare for the people of East Lancashire and Blackburn with Darwen in the heart of the North West of England. ELHT provide high quality healthcare services primarily to the residents of East Lancashire and Blackburn with Darwen, which have a combined population in the region of 530,000 and employ 7,000 staff. Andrew Foster, NHS Quest Chair and WWL NHS CEO said: “NHS Quest is delighted to welcome East Lancashire Hospitals NHS Trust into membership of our network.